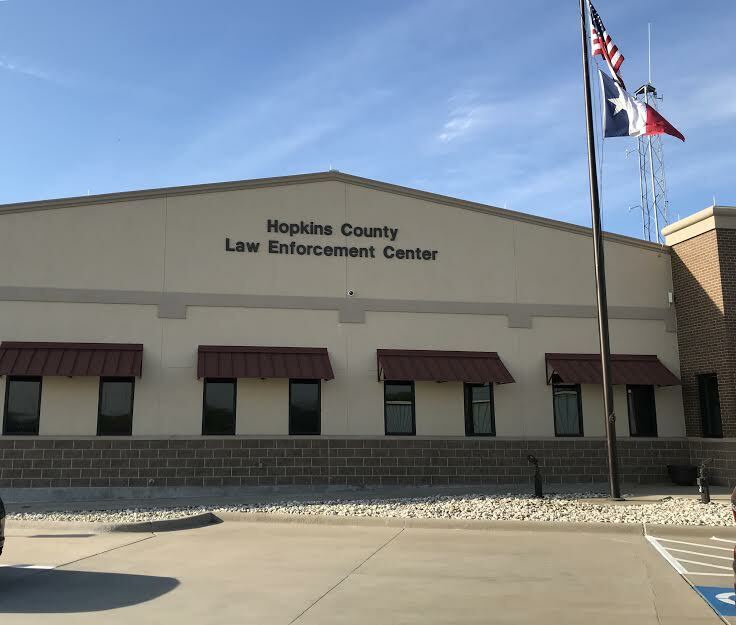 A Basic Peace Officer Course will be offered through East Texas Police Academy from 6 to 10 p.m. Monday through Thursday starting April 29 and continuing for about 7 months at Hopkins County Law Enforcement Center. Enrollment in the class is still open, and those attending should note there will be a physical fitness component. Cadets will be required to dress in uniforms and to attend a few special training sessions on weekends as well. Currently, the course is 750 hours, but that could change depending on pending updates from Texas Commission On Law Enforcement to the BPOC curriculum. Local instructors will be Hopkins County Sheriff’s Chief Investigator Corley Weatherford and Investigator Wade Sheets, and Texas Ranger John Vance. Students must be at least 21 years of age upon completion of the class in order earn basic peace officer certification, and can not have any convictions for Class B or above charges. 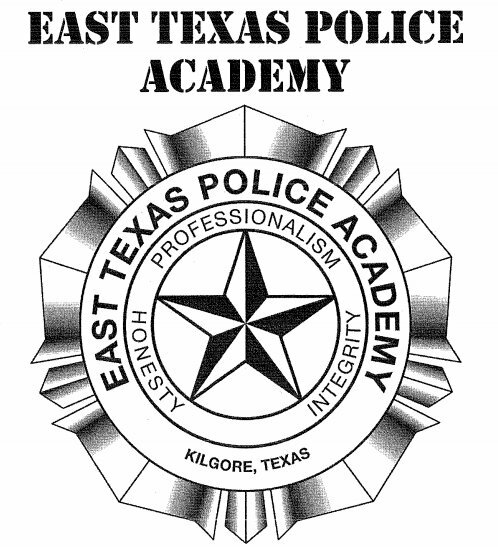 East Texas Police Academy also requires that all applicants have a sponsoring agency. A chief administrator from any law enforcement agency in the state of Texas may sponsor a student. Sponsorship must be maintained by the student throughout the entire program. Applicants must complete the appropriate cadet packet, personal history statement, be fingerprinted and in some cases have professionals complete medical and psychological forms. Forms are available at ETPA. For additional information, contact Corley Weatherford at 903-438-4040 or Jamie Council at 903-983-8672. A Basic Peace Office Course will be held from 6 to 10 p.m. Monday-Thursday, starting April 29 at Hopkins County Law Enforcement Center. For additional information, contact Corley Weatherford at 903-438-4040 or Jamie Council at 903-983-8672.